This modern style wall clock may be hung on a wall in a room of your choice. 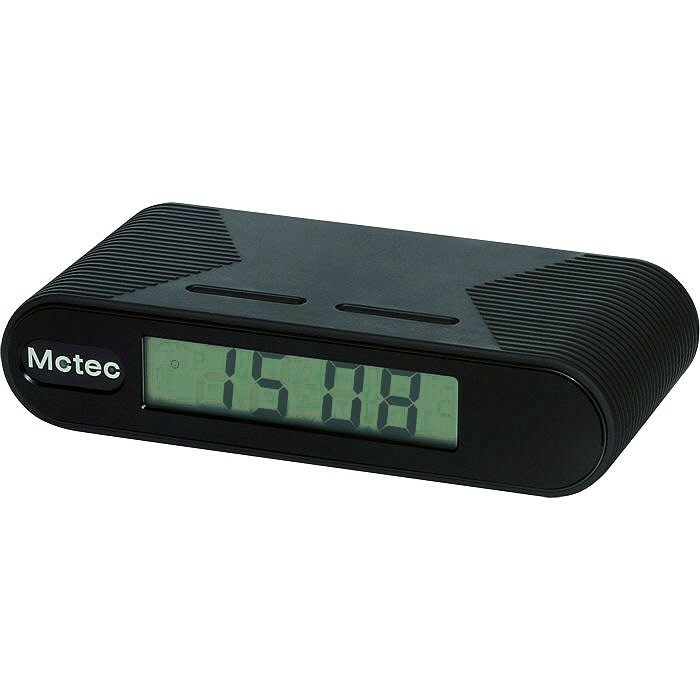 You can then dial the number of the GSM bug built into the rear of the clock – the call will connect silently after two rings anywhere in the world. This device also offers a voice activation feature that allows it to call you when it detects sound. Battery life on standby is around 6 weeks, this will be shortened depending on how long and how often you dial in. The dimension of the clock is 25 cm. 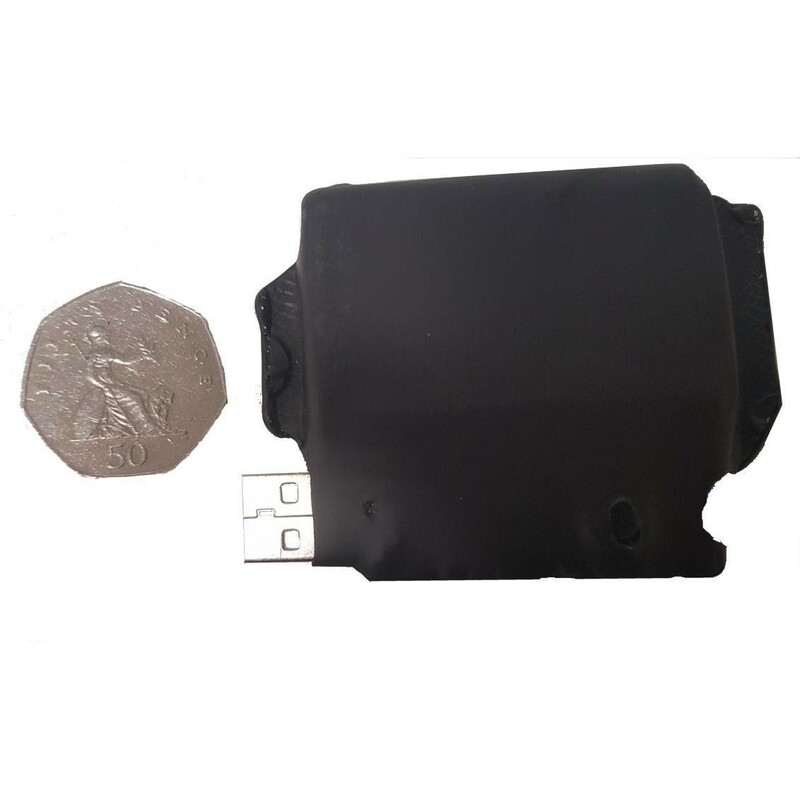 A covert 3G camera unit is installed precisely inside this air freshener that allows to transmit a clear video footage to any 3G video mobile phone. 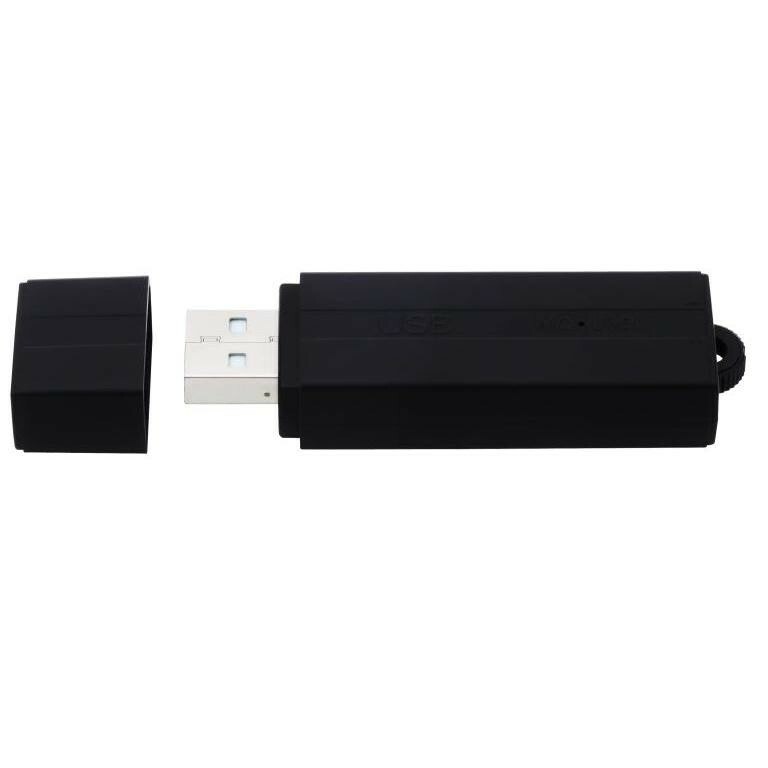 This unit can be moved around from place to place and left in any location around the home or office or even in a car then make a video call to it from any other 3G phone to view the live video footage and audio from around the camera unit.